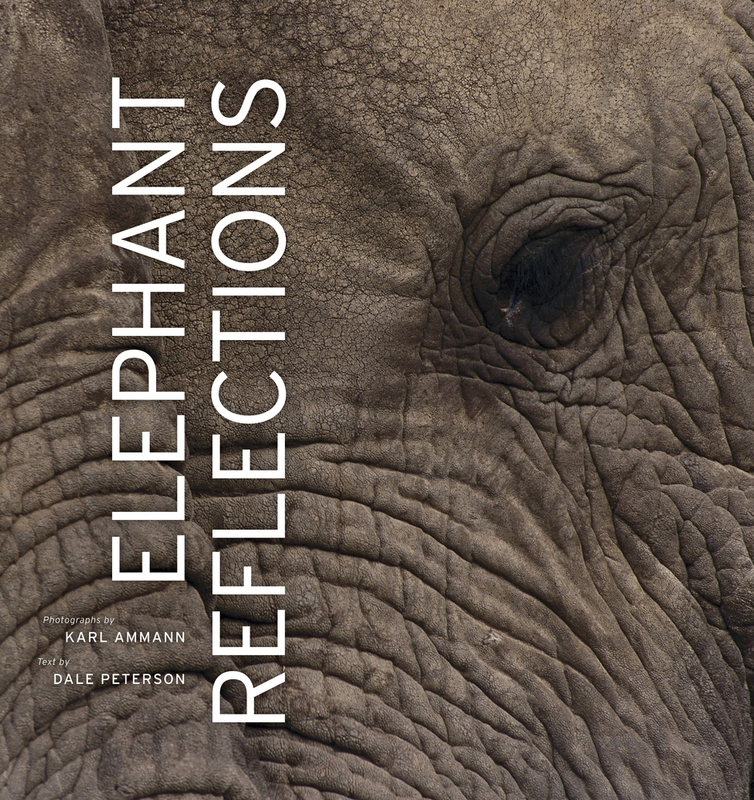 Elephant Reflections brings award-winning wildlife photographer Karl Ammann's gorgeous images together with a revelatory text by writer Dale Peterson to illuminate one of nature's greatest and most original works of art: the elephant. The photographs move from the purely aesthetic to the informative, depicting animals who are at once enigmatic, individual, mysterious, elusive, and iconic. In riveting prose, Peterson introduces the work of field scientists in Africa and explains their recent astonishing discoveries. He then explores the natural history and conservation status of African elephants and discusses the politics of ivory. 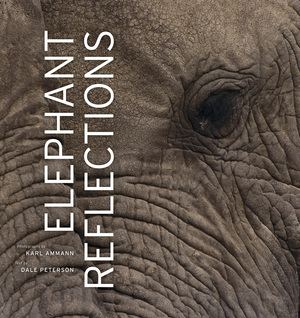 Elephant Reflections is a book that could change the way the world thinks about elephants while we still have some measure of control over their fate. Karl Ammann has photographed wildlife throughout Africa, India, and Southeast Asia. His remarkable work has appeared in the New York Times Magazine, Outdoor Photography, Natural History, African Geographic, and elsewhere. Dale Peterson is the author or editor of fifteen books, including the recent Jane Goodall: The Woman Who Redefined Man. Ammann and Peterson's previous collaboration, Eating Apes (UC Press), was named a Best Book of the Year by The Economist and the Globe and Mail, and a Top Science Book of the Year by Discover magazine.